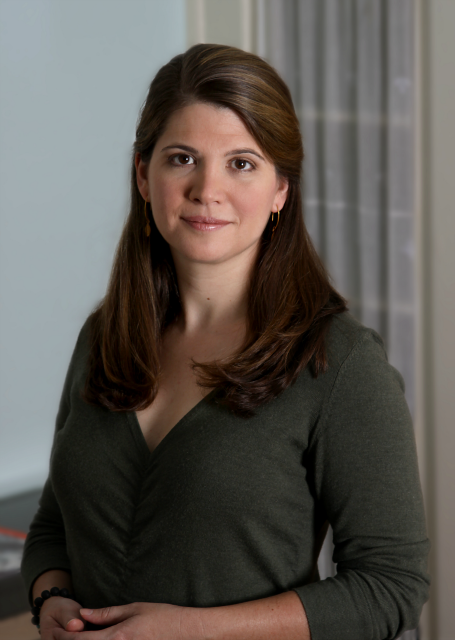 Susan Rebecca White is the author of the critically acclaimed novels A Place at the Table, A Soft Place to Land, and Bound South. She has taught creative writing at Hollins University, the Savannah College of Art and Design (SCAD, and Emory University. 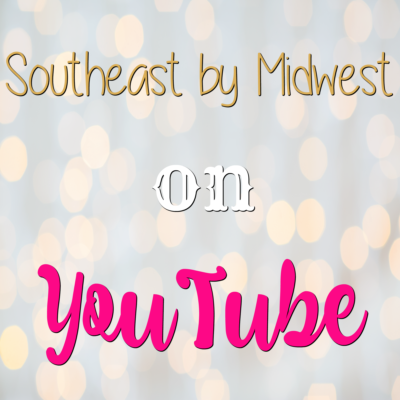 She lives in Atlanta, Georgia and can be found at her website, on Twitter, and on Facebook. “A rich, beautiful novel about three unlikely, complex characters who meet in a chic Manhattan cafe and realize they must sacrifice everything they ever knew or cared about to find authenticity, fulfillment, and love. 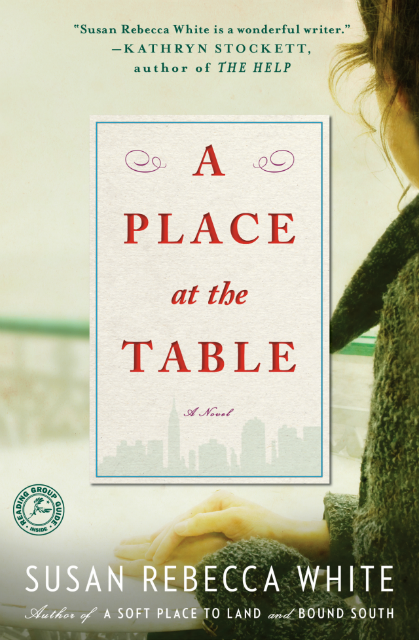 A Place at the Table tells the story of three richly nuanced characters whose paths converge in a chic Manhattan cafe: Bobby, a gay Southern boy who has been ostracized by his family; Amelia, a wealthy Connecticut woman whose life is upended when a family secret finally comes to light; and Alice, an African-American chef whose heritage is the basis of a famous cookbook but whose past is a mystery to those who know her. This book was a great book and not completely what I was expecting. From the cover and title I was expecting a lighter fiction read or a lovey-dovey romance book. This book was neither of those two things. I would recommend this book to anyone who enjoys a more general literature read. Susan Rebecca White did a great job of not only showing the three characters but allowing me to connect with each one in different ways. Also, the settings were wonderfully written and give you a real sense of not only the South but New York City as well. I especially loved the characters of Bobby, his MeeMaw and the relationship between the two. Ultimately my only complaint about this book was that it ended. I didn’t want to leave the characters or their stories behind.